Two of the new books introduced in this issue offer the reader quite special experiences. Udar, an evocation in photographs, stories, and remembrances of the life of the disciple who was formerly known as Laurence Pinto, provides a veritable history of Ashram activities from the late 1930s to the 1990s in which Udar played a significant role. Champaklal’s Treasures, a collection of letters, notes, and messages written by Sri Aurobindo and the Mother and some early conversations of Sri Aurobindo, reveals an intimate portrait of how they gave shape and form to their sublime vision in so many different aspects of life. “Who are you?” says the adverse force. Let me tell you in brief one or two things about what I have long seen. My idea is that the chief cause of the weakness of India is not subjection, nor poverty, nor the lack of spirituality, nor dharma but the decline of thought-power, the growth of ignorance in the Motherland of knowledge. Everywhere I see inability or unwillingness to think—thought incapacity or thought-phobia.…Whoever thinks most, seeks most, labours most can fathom and learn the truth of the world, gets so much more Shakti. While Champaklal’s mantra was service, Udar’s might well have been action. With the sound technical knowledge of a trained aeronautical engineer and a head for organisation, Udar became one of the pillars of the Ashram, called upon by the Mother to take up many new or complicated projects. 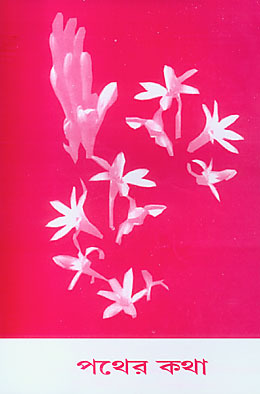 The pages of the book Udar are filled with more than 400 photographs and numerous remembrances that clearly exhibit Udar’s immense enthusiasm and commitment to the Mother’s work. His involvement with the Department of Physical Education is just one example. It was his idea to get the first batch of gymnastic apparatus from England. Then he manufactured additional equipment here itself in the Harpagon workshop. He founded the Department’s office, organised the filing and record keeping systems, made the competition schedules, acted as timekeeper and umpire, announced the results, and was himself captain of the Blue Group. 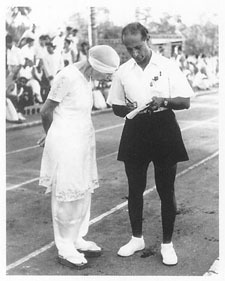 He helped to prepare both the Tennis Ground and the Sports Ground, laying down the cinder running tracks, long jump and high jump runs, shot put and hammer rings, etc. according to international standards. Even reading poetry was a field of action for Udar. The Mother had told him that the whole of Savitri is a mantra for the transformation of the world and that he should make Savitri his life. 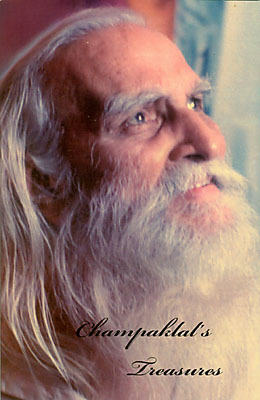 He began to learn the entire poem by heart and later on, in the 1980s, started to recite and read from Savitri every day during regular sessions attended by many friends and visitors. It is typical that he delved deep into this work with his full energy, as he had done so often when the Mother called upon his faithfulness and ability. 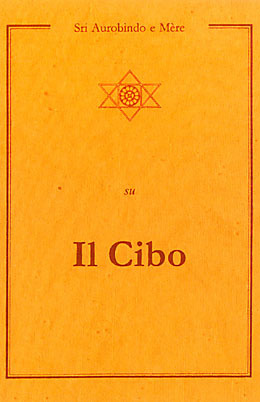 This book commemorates the birth centenary of Laurence Pinto(1907–2001), who was given the name “Udar” by Sri Aurobindo in 1938. Printed on art paper, it is a collection of anecdotes, facts, stories, and over 400 photographs that reveal the story of Udar’s life. Educated and trained as an aeronautical engineer, his talents and skills were used by the Mother in the creation of Harpagon Workshop and the construction of Golconde, the organisation of the Physical Education Department, and the development of the Handmade Paper Unit, the Laboratoires Senteurs, Coco Garden Concrete Works, and Honesty Engineers and Contractors. The photographs and memories recorded here give vivid testimony to Udar’s dynamic presence in the daily life of the Ashram over a span of many years. This book comprises writings and talks of Sri Aurobindo and the Mother that were collected and preserved by Champaklal, who served them personally for more than five decades. 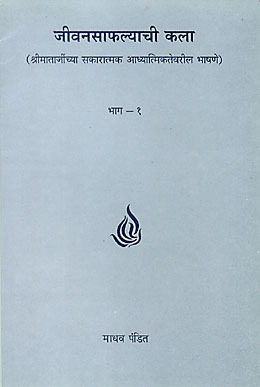 It is organised into five parts: a section of short letters by Sri Aurobindo and the Mother, which have been arranged and provided titles by the editor; some notes, prayers, and reflections of the Mother; a section that includes the significance of their blessings and symbols, and Sanskrit names given to disciples and devotees; letters written by Sri Aurobindo to some of the early disciples; and records of some interviews and talks. Containing new material recently found among Champaklal’s papers, this is a revised and enlarged edition. 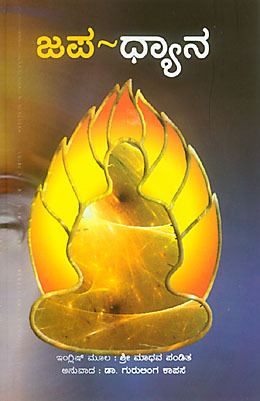 The book is available again after a long time. 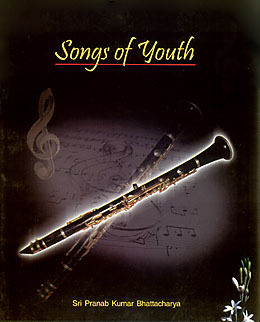 These forty-two songs, written and composed by Pranab Bhattacharya over the course of many years beginning around 1967, appear in their original Bengali with English translations. Musical notations have also been provided. 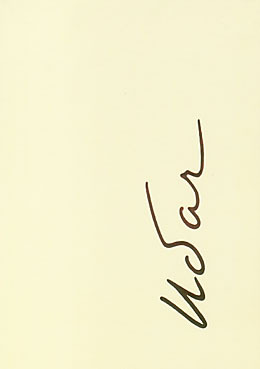 When the first set of songs was published in 1971, the Mother gave a message calling them “ideal songs to give courage, determination, and a push towards realisation”. Recorded conversations on the Mother's own spiritual experiences between 1964 and 1973, mostly on the subject of the physical transformation of the cells of the human body through spiritual means. "Il cibo è fatto per sostentare il corpo e a questo fine si deve prenderne quanto serve. Mangiare troppo appesantisce il corpo e lo vincola alla materia; mangiare troppo poco lo indebolisce e rende nervoso; bisogna trovare il giusto equilibrio fra bisogni del corpo e quantità di cibo. L’attaccamento al cibo, la golosità e l’avidità, che fanno del cibo una cosa così esageratamente importante nella vita, sono contrari allo spirito dello yoga. Infatti con il cibo assorbiamo ogni giorno e di continuo un’ enorme quantità d’ incoscienza, di pesantezza e stupidità. Il grande interesse che la quasi totalità degli esseri umani, anche i più intellettuali, ha per il cibo, per la sua preparazione e il suo ingerimento, deve far posto a una conoscenza quasi chimica dei bisogni del corpo e a un’ austerità scientifica nel soddisfarli. Quando l’animalità scomparirà, cadrà anche l’assoluta necessità di cibo e ci sarà probabilmente una transizione in cui si avrà sempre meno bisogno di cibo materiale."